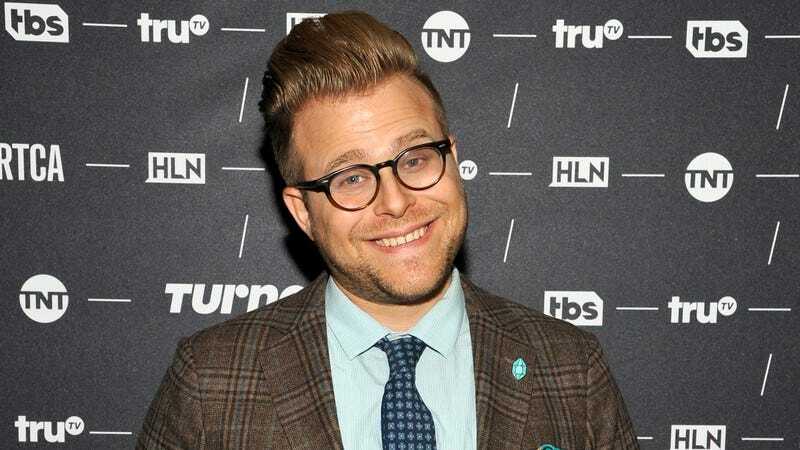 Adam Ruins Everything on truTV features Adam Conover’s various takedowns of everything from weddings to home ownership to green materials. While, like the rest of his viewing public, we’ve been undeniably horrified by some of the things he discovers, we also appreciate the entertaining and fascinating way he does it. Adam Ruins Everything is simultaneously educational, hilarious, and terrifying as Adam reveals the truth behind everyday matters: from the pointlessness of wedding traditions to the ineffectual advances of electric car to the fact that we probably all have herpes, and that’s okay. Obviously, we all have a million questions for Adam and the discoveries he’s found on his many explorations. So here’s your chance to send him your query at avcontests@theonion.com, or post in the comments below. Maybe he will answer your question in an upcoming A.V. Club interview, leading to more horrifying discoveries!